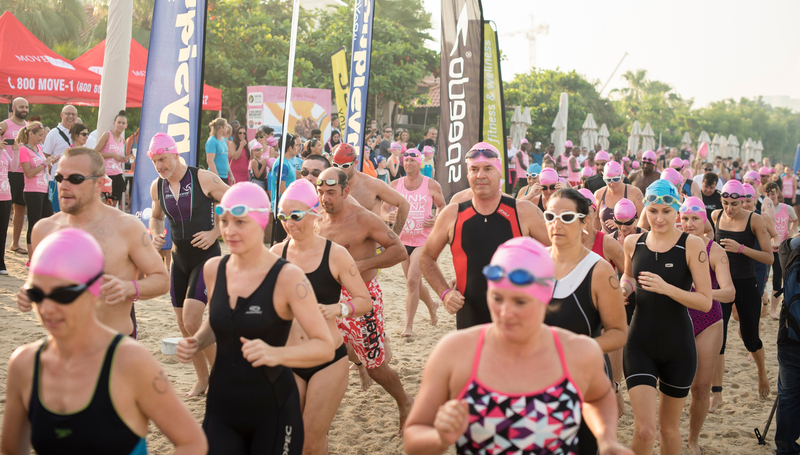 Popular breast cancer awareness and fundraising run and swim event IGNITE Pink is Punk is returning to Dubai. The event takes place on Friday, October 5, at the beautiful Anantara The Palm Dubai Resort, and it will be bigger, better and more ambitious than ever. Returning for its seventh consecutive year during Breast Cancer Awareness Month and with registration now open – the popular run and swim event raises awareness and funds for Brest Friends in association with the Al Jalila Foundation, with 100 per cent of the proceeds of the event going to support breast cancer patients, support groups and ongoing research and treatment. Organised by UAE-based group IGNITE, this year’s event will be more inclusive than ever before with a 3km fun run category added to complement the traditional run:swim format. Open to participants of all ages, the event attracts people of all levels with many participants dressing up in pink fancy dress and super hero costumes to show their support with a wide variety of spot prizes up for grabs. 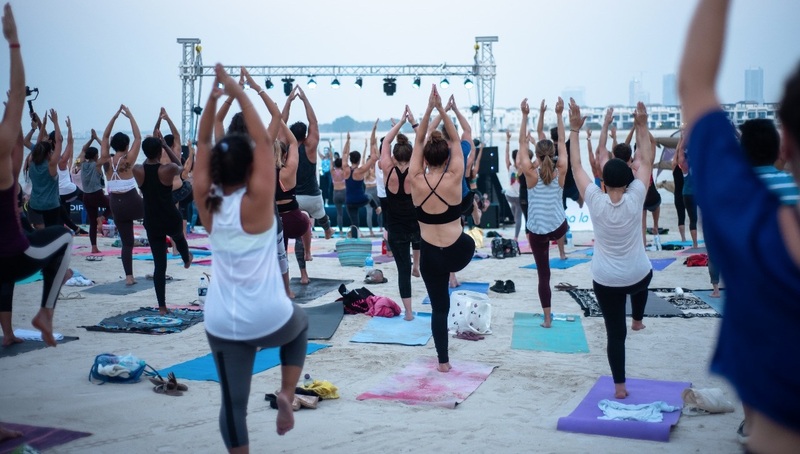 In addition, an October 8 Pink Moonlight Yoga event is also being held at host venue Anantara The Palm Dubai Resort. Organisers are also hoping that 2018’s event will break attendance and fundraising records for Brest Friends – and the Al Jalila Foundation – with a goal of doubling funds raised in 2017 and enlisting over 700 participants. 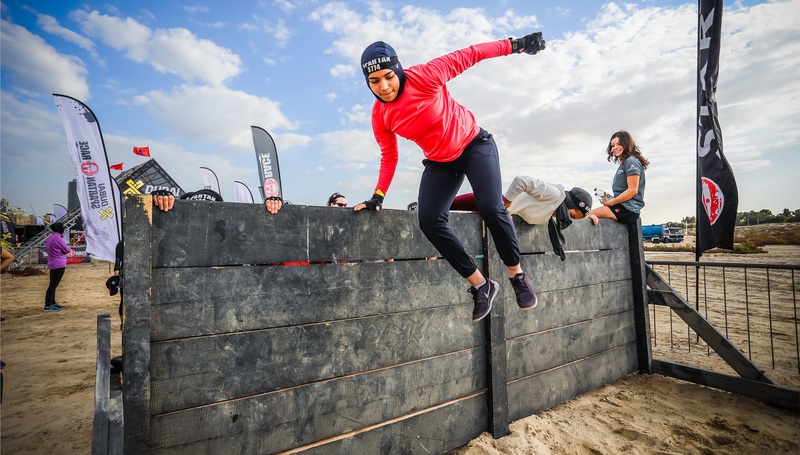 “In seven short years and thanks to the wonderful support of the Dubai community, IGNITE Pink is Punk has grown from a small grassroots event to what is now a festival of fun, fitness and fundraising – all in support of a truly great cause,” said Guillaume Mariole, co-founder and CEO of the IGNITE Group. Sulaiman Baharoun, of the Al Jalila Foundation, added: “Sports events have the power to bring communities together to raise awareness and funds for charitable causes. Al Jalila Foundation is proud to be the charity partner of IGNITE Pink is Punk Run:Swim event for the fourth consecutive year. “The event, which has become a regular fixture in October to support Breast Cancer Awareness Month, is a perfect example of how organisations use community events as a platform to advocate for causes that touch many lives. Would-be participants can register online in five categories: an Open swim and run, (600m swim/3km beach and pavement run); a Sprint swim and run, (400m swim/1.6km beach and pavement run); two junior categories for participants aged 12-years-old and under, and 16-years-old and under (200m swim/800m beach run) and the Fun Run, (a 3km beach and pavement run). Teams of two can register in either the Open or Sprint Swim/Run categories. Entry fees for the October 5 event start at Dh70 for juniors and go up to Dh150 for adults, Dh250 for teams. Spectators can attend free of charge, or if they wish, contribute with a voluntary Dh150 contribution which will get them a dry fit singlet and a goodie bag. All participants will receive a race kit complete with goodie bag with everyone participating eligible to receive one of many exciting spot prizes thanks to this year’s line-up of sponsors across a variety of sectors including hospitality, food and beverage, spas, athletic wear and health care. Among the large-scale sponsors is leading global contractor, Multiplex. “The work that the Al Jalila Foundation and Brest Friends have been undertaking in the support of medical research, education, raising awareness on the importance of early detection of breast cancer and furthering patient support with medical treatment is a true testament to these amazing organisations and the people within it,” said Petar Mladenovic, executive director of Multiplex LLC. Doors to the event open at 06:00 on October 5 for pack collection and races start at 07:10.